Please see Dr. Barber's abstract here. SSEA is excited to announce that Brian K. Barber, Ph.D. will be the keynote speaker for the 2017 Conference on Emerging Adulthood. 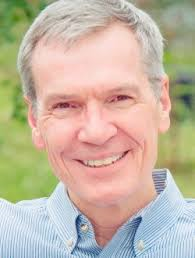 Brian K. Barber, PhD, is an International Security Program Fellow at New America, a Senior Fellow at the Institute for Palestine Studies – both in Washington, DC – and Emeritus Professor of Child and Family Studies at the University of Tennessee, where he also founded and directed the Center for the Study of Youth and Political Conflict. Please click here to visit Dr. Barber's website. Please see the Master Lectures abstracts here. The 8th biennial Conference will also include Master Lectures from Scott Stanley and Elisabetta Crocetti. 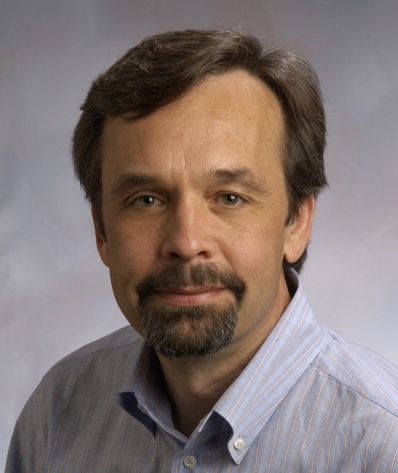 Dr. Stanley is a Research Professor in the Department of Psychology at the University of Denver (view his faculty page here), and Dr. Crocetti is a Senior Assistant Professor at the University of Bologna (view her website here). Also presenting are Ofra Mayseless, University of Haifa, and Larry Nelson, Brigham Young University. Please see Dr. Morgan's abstract here. 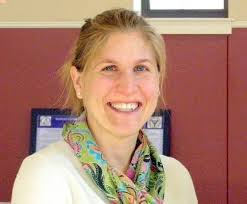 Speaker: Elizabeth Morgan, Assistant Professor of Psychology at Springfield College, MA. She is president-elect for the Society for the Study of Emerging Adulthood (SSEA). Please view her website here.